I have two recipes for Moussaka. 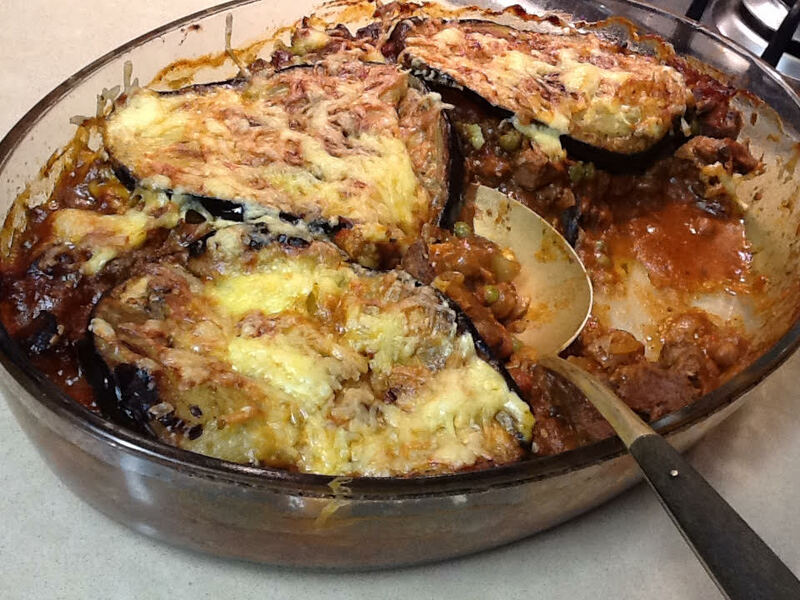 One is a traditional Greek Moussaka which I make with minced lamb or beef. The other one is called Armenian Moussaka. It’s much quicker to make and a dish I invariably serve the day after we’ve had roast lamb. The quantity of meat is flexible and it’s a good way to introduce kids to eggplant. Preheat oven to 180°C. Fry eggplant slices in olive oil on both sides until golden. You will need to do this in 2 or 3 batches. Drain on paper towels. Wipe out the pan with paper towels and add a little more oil. Gently fry onions and garlic until soft then add the meat, tomato soup, stock cube and sherry or wine. Season to taste then simmer for a few minutes, stirring often. In a greased lasagne-type dish layer half the meat mixture, then half the eggplant slices, the rest of the meat, then the rest of the eggplant slices. 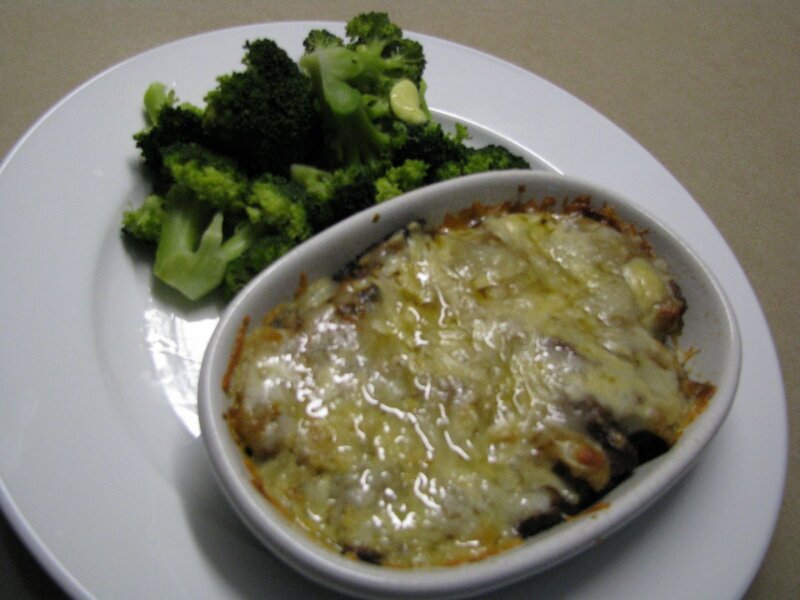 Sprinkle with grated cheese and bake for 30-40 minutes or until golden and bubbly. Serve with a mixed salad. Note: The original recipe used a tin of chopped tomatoes and half a cup of thick leftover gravy from the roast lamb. So you can either use that or replace the two with a can of condensed soup. if you don’t have any leftover roast lamb, use minced fresh lamb or beef. Once the onions and garlic are soft, add mince and continue cooking and stirring for a few minutes until browned, then add tomato soup (or tin tomatoes and gravy), stock cube, sherry and half a cup of water and simmer for about 15 minutes until the excess liquid has evaporated, meat is tender and sauce is thick. This entry was posted in Recipes and tagged easy, family, lamb, quick, winter by Linda Peek. Bookmark the permalink. Could I please go on your email list for regular recipes? Click on Subscribe at the top and fill in your details then when you get the confirmation email follow instructions. me encantó y me quedó riquísimo! 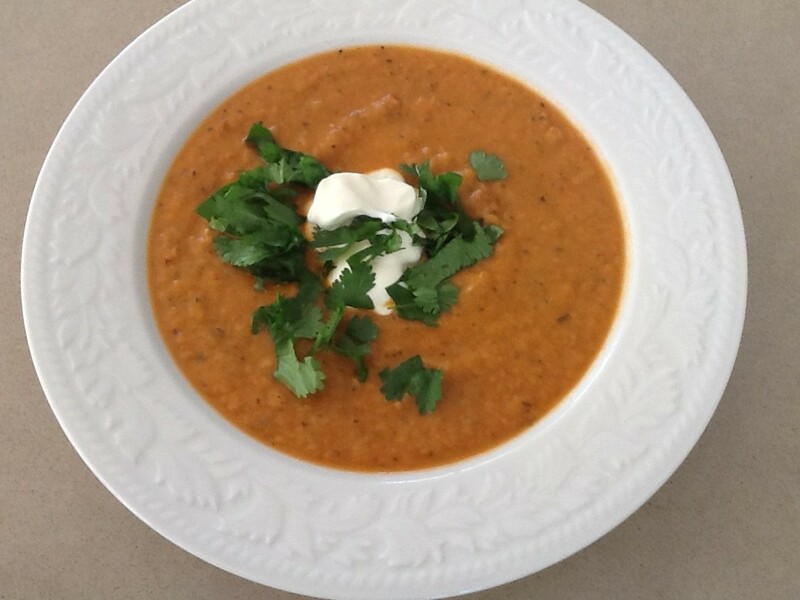 Linda gracias miles por esta excelente receta sabrosa y fácil de preparar . Mis invitados de anoche la gozaron!